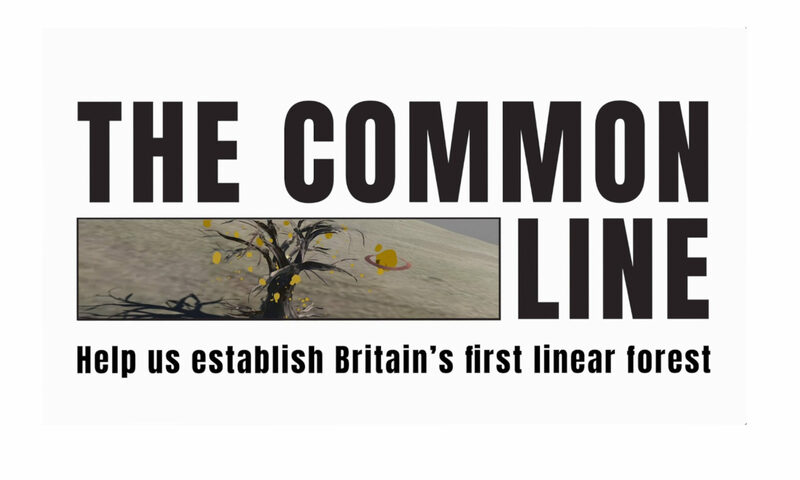 The Common Line is both a social art work and a research study, that aims to generate and investigate novel encounters with place through art-geographies and immersive technologies. 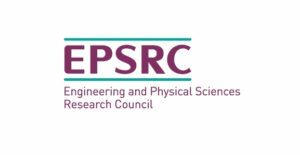 Our research events consist of various activities organised for physically located and online places – various sites along the line, this and other web interactions and digital apps that are currently in development. By taking part in these activities you are becoming part of this research process. As such we ask for your consent to use the personal information and opinions you share, as well as any observations about your participation that is being gathered, recorded and analysed. If you get involved in an organised activity in a physical location, you will be asked to complete a consent form, be verbally consulted or otherwise informed about participant observation. Information we collect about you (including contact and other personal details) will be treated confidentially by us, and only be held on file by the University of Exeter and project partners Blind Ditch and Controlled Frenzy for the purposes of this project. We will only use your details to contact you about the research, and to send information about the final artwork and case study unless you have given permission for us to do otherwise. All the research materials gathered will be anonymised in the written case study and associated journal articles, presentations etc. By visiting this site, sharing and commenting on social media about what you’ve experienced and feel about the project, you may also be taking part in the observational aspects of our research. Here on this site, we can only let you know about our data gathering in writing rather than through direct consent. Our website visitors are also tracked and you can read more about our data use and privacy statement here. You do not have to be part of this research study to take part in The Common Line activities. If you have participated in an event and do not want your opinions and interactions to be part of our research please email us and let us know. If you don’t email us, we’ll assume that you’re ok with that.